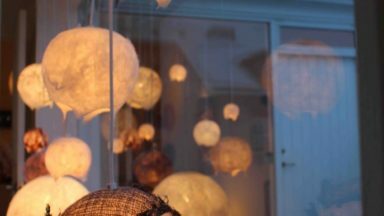 Anna Gunnarsdottir is a Textile Artist residing in Iceland. Focusing on the traditional felt making technique, Anna combines it with a contemporary, fresh approach. 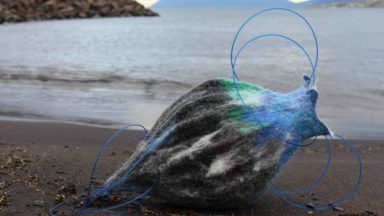 Anna has developed her own unique way of felting, where her signature has a strong sense of Scandinavian and minimal art. Anna´s work is based on the idea of light and shadow, creating large sculptures and 3D wall pieces for both indoor and outdoor use. 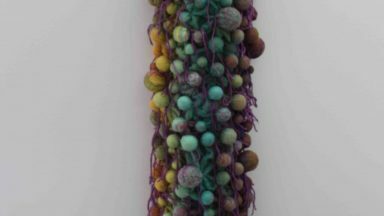 Anna has gained international recognition for her sculptural work, exhibited in various countries such as Australia, USA, Germany Sweden and France.